Whether a start-up or planning the next phase of expansion, effective marketing strategies can be the difference between success and failure for any business. But with so many different ways to communicate your brand to a target audience, managing this vital part of your business can be bewildering. The Landscaper Magazine talks to industry professionals for some pointers and they reveal what they find works best in delivering results. While ‘sales’ is fairly straightforward – customers pay for your product –’marketing’ can seem confusing. In reality, it’s the process where a business creates a demand for its products, thereby fulfilling a customer’s needs, which then leads to sales. While there are many routes to promoting a business effectively, industry professionals say the best way to communicate your business brand to customers still depends on just one thing –a marketing plan. The first step in creating that marketing plan is determining the marketing budget, says Tony Hawkins, a Public Relations consultant who offers media support across a diversity of markets. “The next step is dividing that budget between the various channels, depending on what is to be achieved, such as greater brand awareness, or specific Return on Investment (ROI),” he adds. 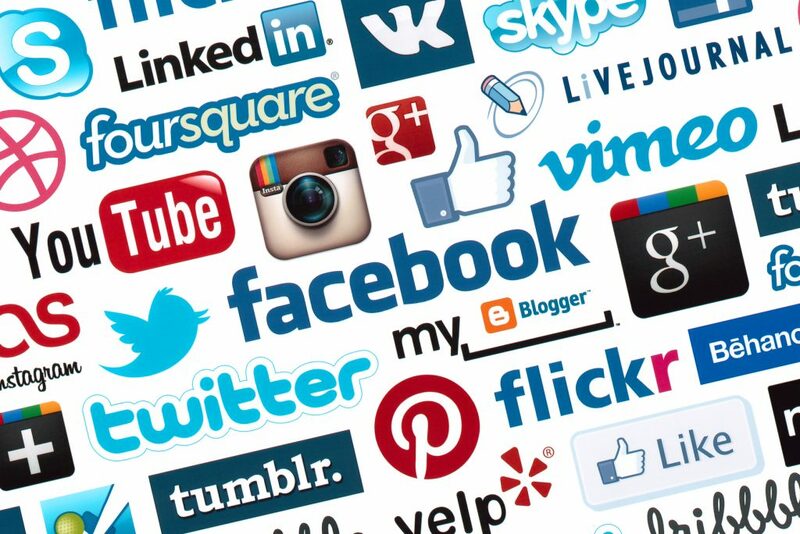 Channels (also called platforms) may include email, social media, organic searches (unpaid, natural rankings on a search engine page) or paid for searches (where search engines will display a business at the top of the page rankings for a fee) on a website. From this, it is important to focus on the most effect channel that will reach your company’s particular audience. A sentiment echoed by Christopher Bassett, MD of Fusion Media, a creative agency using targeted campaigns in print and digital media for brands supplying equipment to the groundscare industry. “It’s essential to see what platforms work, because some platforms don’t work for everybody,” he suggests. 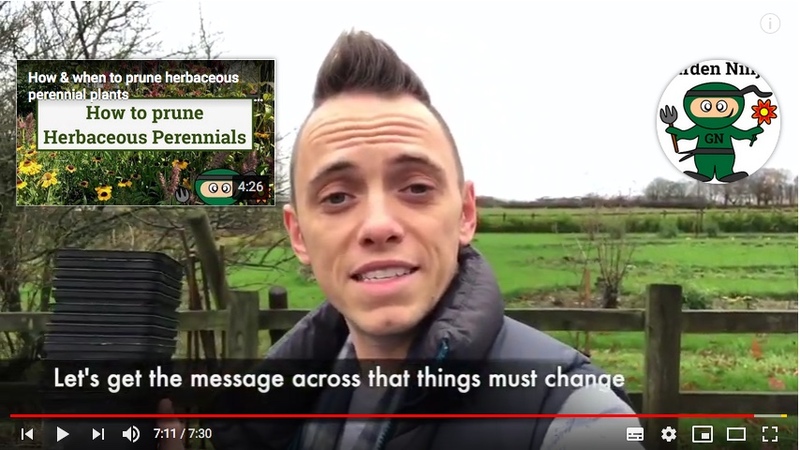 For Lee Burkhill, an award-winning garden designer and panellist on BBC Radio Manchester’s Gardener’s Question Time, it’s important to first decide what your unique selling point is. Using his Garden Ninja blog to market his services and in turn help troubleshoot garden design problems, he knows there is no point being everything to everyone. “I know my strong point is small and awkward urban gardens, so I don’t try to appeal to country-estate type gardens or large landscape clients. I focus on my niche and my content reflects that,” he explains. Interestingly, while technology is increasing the ways to reach potential customers, successful marketing plans continue to include print, in-person networking and events. 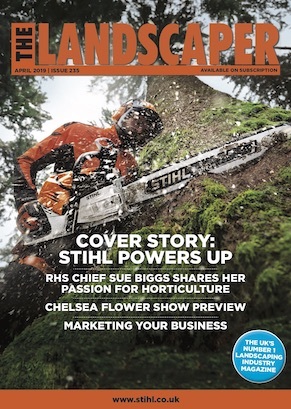 Louise Challiss, Client Services Director at Pan Publicity, a results-driven B2B agency, certainly supports using targeted magazines to reach out to landscapers. “Print media still forms a key part of the strategy of all of our clients,” affirms Louise, explaining that conversations with landscapers, groundsmen and green keepers reveal they continue to source part of their information on new products or services from printed media. She believes maximizing the efficiency of a marketing campaign means using multiple channels, including advice-based articles, testimonials, case studies, interviews and stories that work hand-to-hand in print, and then appear online. Celebrating 25 years this year, Green-tech, the Yorkshire based landscaping supplier, also agrees. Lesley Spence, Communications Manager at the award-winning company, suggests that while demand to use technology to get instant response drives marketing decisions and activity, the company continually researches other methods of communicating with customers. 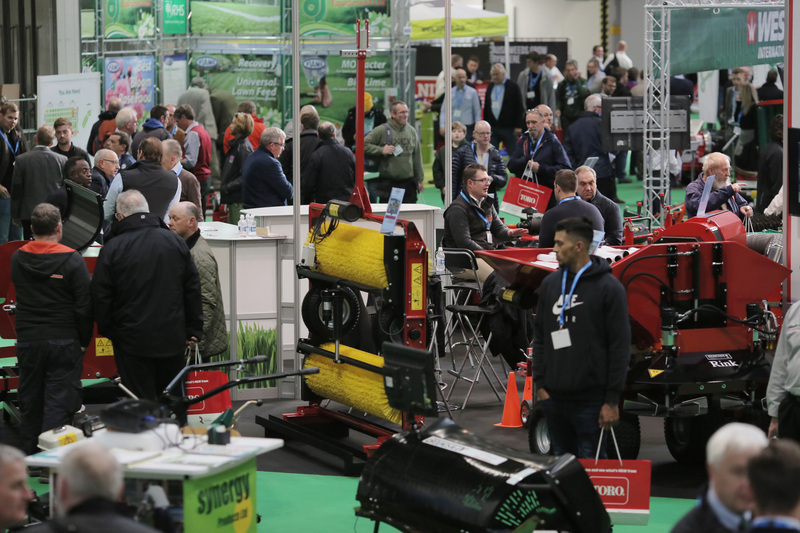 “Print advertising, exhibitions and meeting with customers at events continues to be an important part of our marketing strategy,” she explains. It is useful however, to have a plan on how you are posting this content, be it blogs, videos, social media or custom content that will cross between print and digital media. Helen Dearing, Content and Digital Marketing Manager at AriensCo, a recognised leader in the outdoor power equipment industry, thinks that successful marketing is also having a content management strategy, planning things out, thinking about what is it that you want to achieve and how to do it. “Content needs to be written first, and then looked at to see how it can be altered to suit the various channels, so social media, advertising, PR etc,”says Helen. “It’s important to know what it is you want from the upcoming year, such as marketing a particular brush cutter set, or a chainsaw, or the battery range, then work out how to get videos and photography, and schedule the content calendar,”she adds. Leecomments that online content helps target the demographic you want to appeal to. “So you’re not just firing off 3,000 leaflets to win a couple of customers. With online search, via blog content and website posts you can appeal to your exact customer and save all that paper,”he explains. And as we know, we are only ever one click away from the next new technological advance. “Voice search (rather than keyboard search) could be a big growth area in the next 24 months or so,” suggests Christopher Bassett, adding it’s critical to keep websites updated and easily searchable. Lee Burkill is fully booked for the next year, a testament to the strength of his approach. He markets entirely online and through his social media accounts: “I blog and vlog about my work. While it is time-consuming, I find it better in terms of ROI, and more successful than adverts and traditional mailshots. For Helen Dearing, the key to success is to involve the business team, combining communications and the creative, and creating multiple content from a planned event such as a video shoot. “It’s just being in the right place at the right time. Embracing new methods, and using them in conjunction with tried and tested methods of getting the message to the market. It’s a bit of a balancing act, and sometimes it’s a case of trying various things,” she says. Lesley Spence thinks that ultimately it’s down to brand awareness and sales.